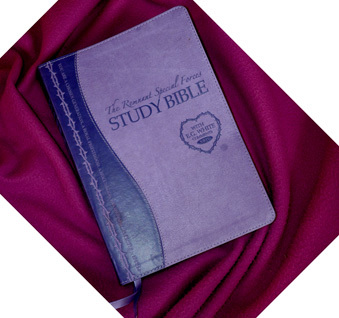 God’s truth you need now... Is the Bible a dusty book of tales? Is the Bible an outmoded method of people-control practiced in the ancient days by barely civilised barbarians? Has the Bible been replaced by science? No, No and No again! In the 21st century, more than ever before, people are hungering and thirsting for the Bible, often called the Guidebook of Life! God’s truth you need now. Far from being replaced by science, the Bible is beginning to show up as having pure truth. Truth about the history of the human race and truth about the existence of a force far greater than a Big-bang could ever be. Talking of scientists, remember Sir Isaac Newton, the famous scientist who lived from 1642 to 1727? He discovered the force of gravity (among other laws of science). And yet he only kept on at his scientific experiments because he wanted to show people the wonder of God's creation. Another man, who lived in the long ago ancient days of Planet Earth wanted to show people the wonder of God too. You remember him - Noah. Most of us know about Noah's Ark, whether as a simply told children's story, a more frightening Hollywood movie, or as a news story popping up now and again in newspapers around the world. But did you know that every civilisation in the world has a remarkably similar tale about a huge boat carrying animals, seed and eight people?